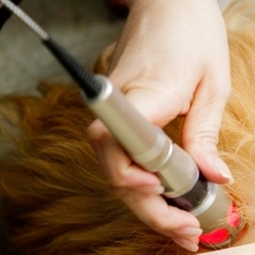 Laser therapy is a painless use of laser energy to generate a photochemical response in damaged or dysfunctional tissue. Laser therapy can alleviate pain, reduce inflammation, and accelerate recovery from a wide range of acute and chronic conditions. The main goal of treatment for many painful, debilitating conditions is to improve function and mobility. Laser therapy is a drug-free, surgery-free technique to help make that goal a reality.